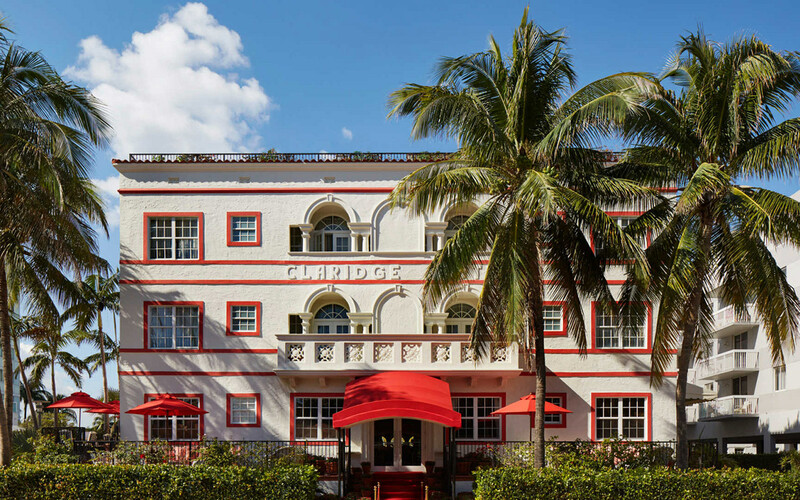 The philosophy here is simple: to create the kind of place anyone would love to discover in the heart of one of America's greatest destinations - Miami Beach. 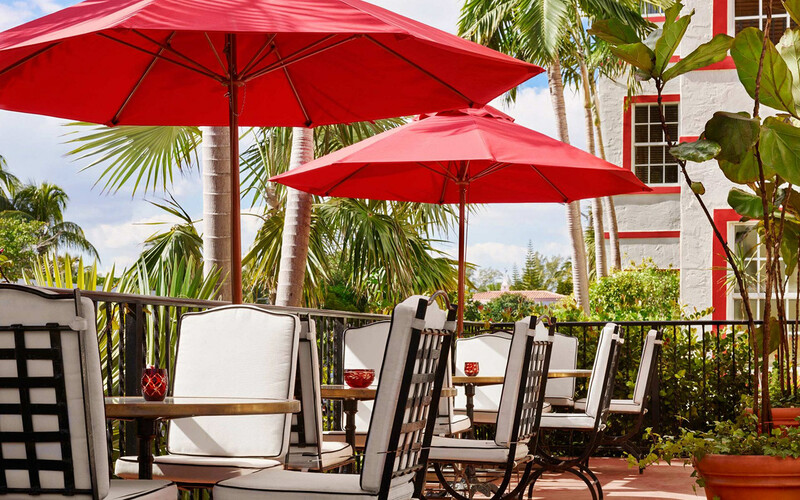 Stylish, relaxed, and easy, this is more of a home than a hotel, welcoming its guests to a whole new Miami experience by combining art and leisure in a charming residential atmosphere. This is the perfect getaway steps away from the beach. 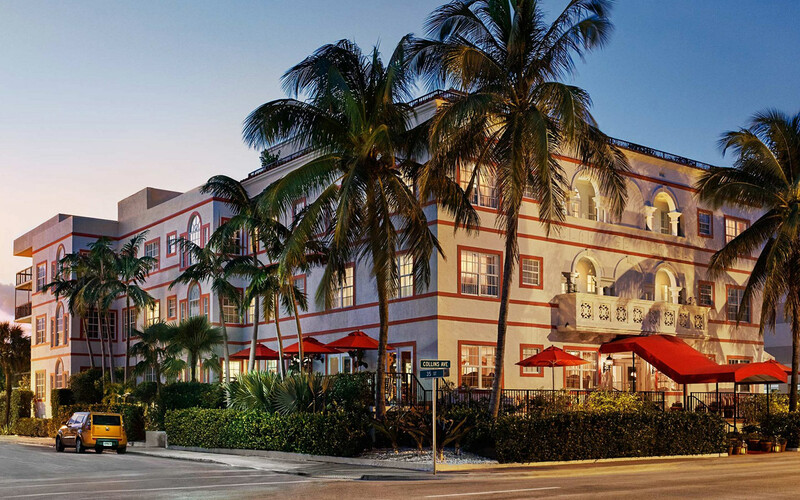 Built in 1928 as El Paraiso Apartments, the building's design, decor and amenities are steeped in Miami Beach's early Spanish architectural roots and feature a soothing Mediterranean flair. Inspired American and Argentine classic dishes and craft cocktails can be enjoyed in the restaurant’s relaxed bistro-style atmosphere and idyllic veranda.